ADVANCE YOUR CAREER. LEARN HIGH-TECH SKILLS. WORK WITH A BRAND KNOWN WORLDWIDE. If you’re looking for a good paying job, enjoy working with computers and electronics, and want the challenge of learning new technology to solve problems — we have opportunities for you. Across the country, there’s a high demand for qualified service technicians to diagnose, repair and maintain high-tech Bobcat equipment to keep America at work. As part of our service team, we’ll help you turn your interest in technology into valuable skills that you can use for a lifetime. 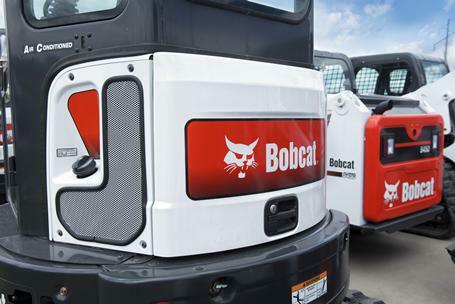 You’ll be rewarded with paid, on-the-job training, opportunities to advance, competitive salary and benefits, and the chance to work alongside a team of professionals at a Bobcat dealership who will support you in becoming your best. All while being part of the global brand that created the compact equipment industry. 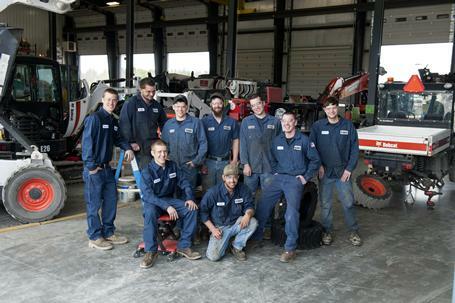 State-of-the-art Bobcat equipment requires service techs to have more advanced technology skills than ever. Join our team, and earn a competitive salary while you learn valuable new skills. 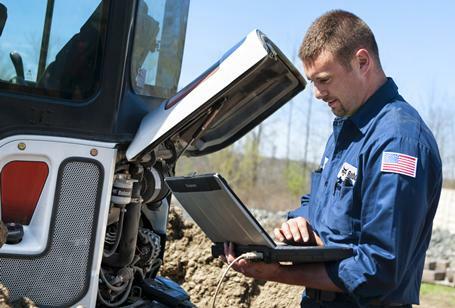 Become a Bobcat service technician, and there's no limit to how far you can go. It can be both a rewarding long-term career - or a great place to learn the business if you want to move up. Make a name for yourself working with one of the largest and most well-known compact equipment manufacturers in the world offering hundreds of dealer locations across North America.